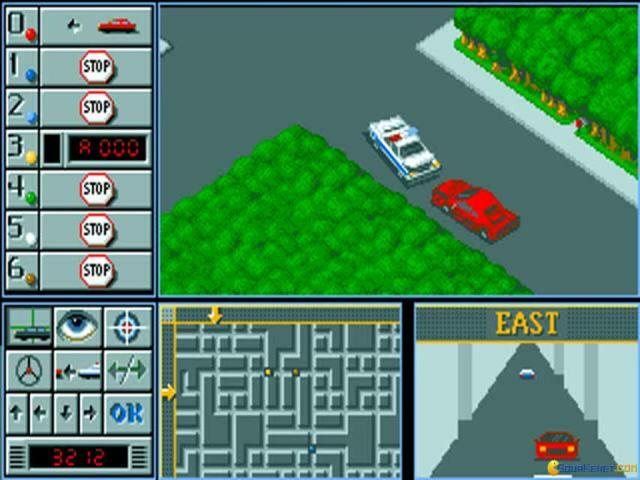 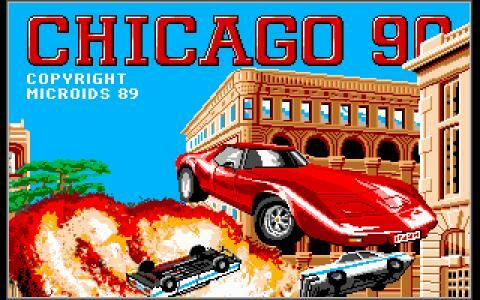 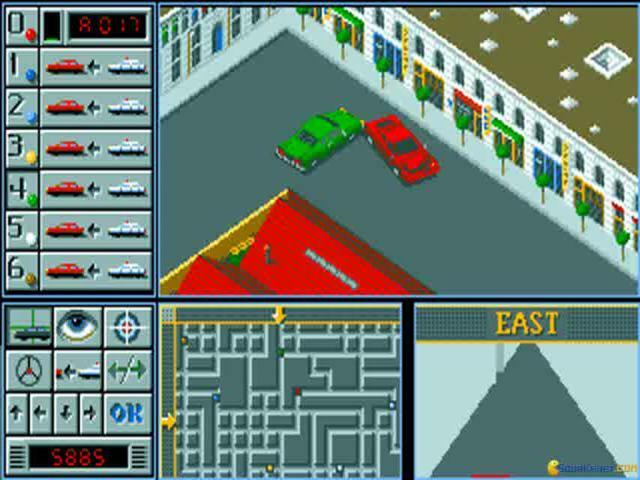 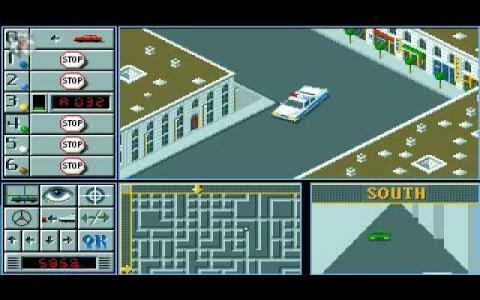 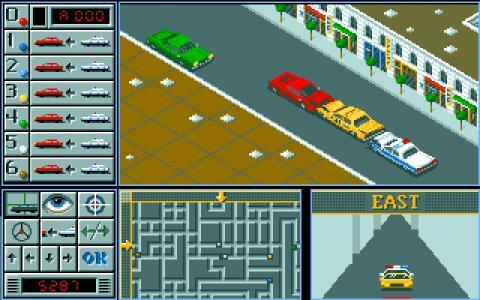 Gangster or policeman, in Chicago 90 you are an action hero! 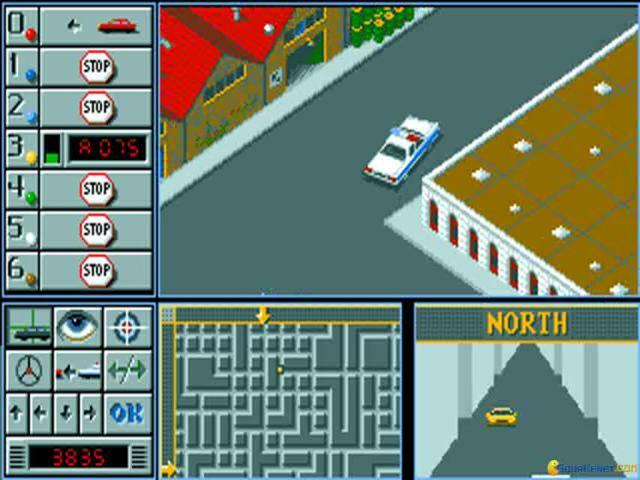 Chicago 90 presents to you a lite, cut down adventure of the kind that Syndicate explored more thoroughly, but in this game it is a lot less sprawling. 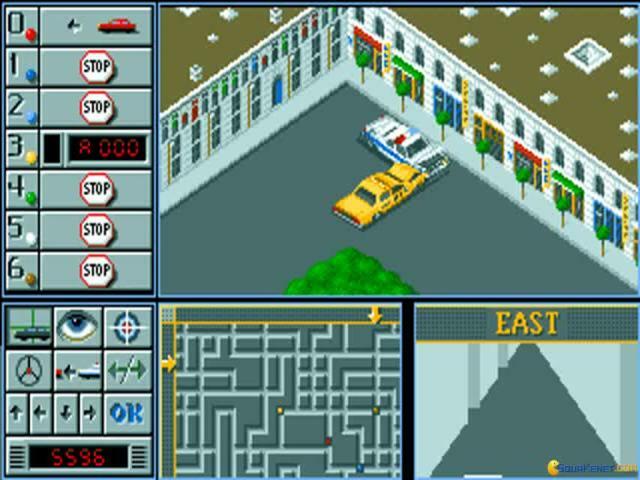 However, the basics are the same between these two games: you play from a top down perspective, with modern guns (though Chicago 90 is not a futuristic, post punk game, it's more of a 90s era tribute in terms of setting) and your main objectives will depend on whose side you are playing for. 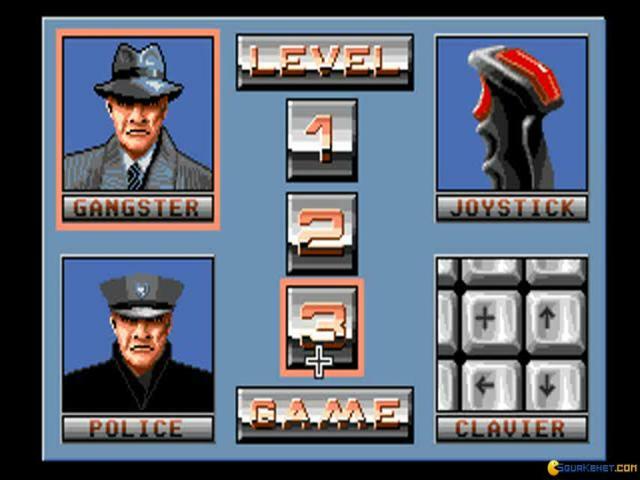 You can be both a police officer but you can also be a gangster type, case in which you will be more interested in criminal activities, and thus, the missions will showcase that as well. 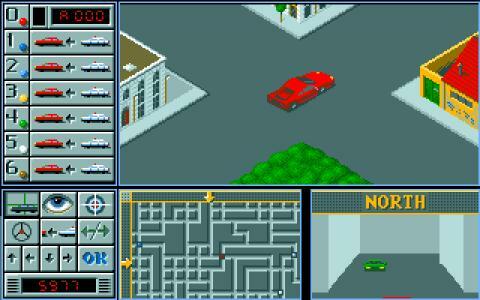 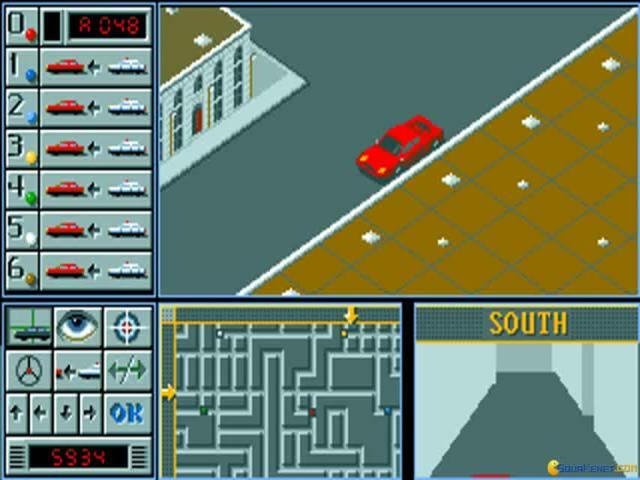 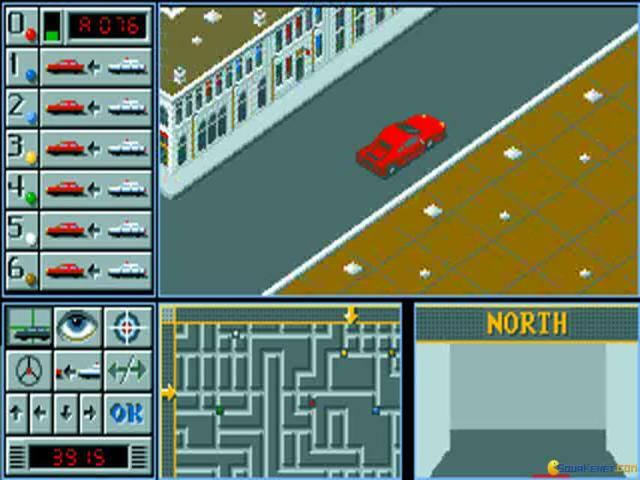 Also, in a way, Chicago 90 is like a minimalist GTA, though the cityscape environments and the violence are still there. 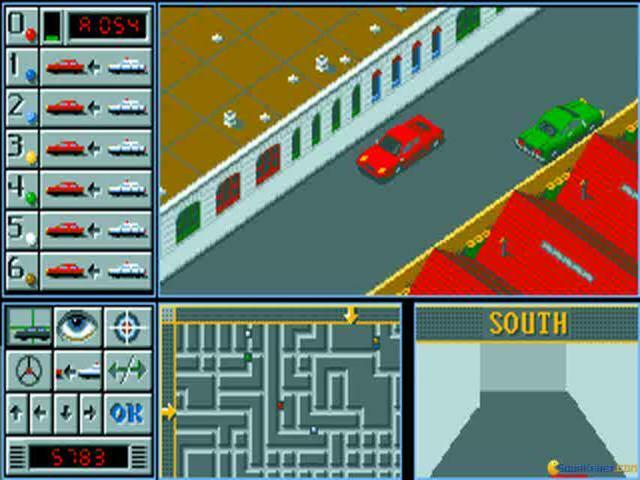 Anyway, graphically, Chicago 90 is a pretty competent game, by no means a jewel of graphical detail, but, still, for the 90s DOS games it does a good, competent job. 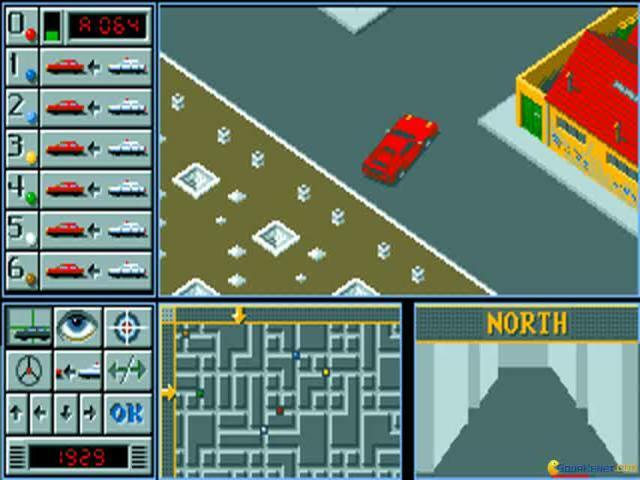 Play it, as I said, if you love top down action based adventures, and don't mind a lite overall experience.